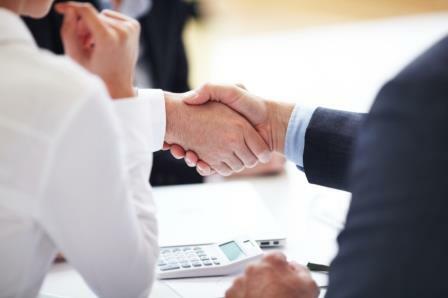 A former high-producing banking consultant with a big bank has decided to join the broker channel. Jason McKague, formerly with Manulife Bank, has joined Invis as a mortgage agent for the The Della Dwyer team in Barrie. “Bringing on a high-volume producer like Jason McKague speaks volumes of our full-service brokerage model and of the support that Barb Morgan provides brokers in Ontario," Cam Strong, CEO, Invis Mortgage Intelligence, said in a release. "He's a very exciting new-age broker and we look forward to his fresh ideas and watching him achieve even greater success." McKague kicked off his career with TD Securities before moving to Manulife in 2008. He has worked in analyst roles as well as client services; he was awarded with the Manulife Sales Excellence Award in 2014 and 2015. "I am so thrilled to have Jason join The Della Dwyer team in Barrie, bolstering our presence in this fast growing area," Barb Morgan, Vice-President, Ontario at Invis, said. "He has a stellar reputation and excellent financial planner relationships, and I look forward to helping him achieve his aggressive growth plans." A coup like this is a big win for the broker network and it certainly speaks to the strength of the channel. Congratulations to everyone on this significant move. Together we are all stronger and when I industry has a big player join we all benefit. Great news! Congrate Jason. I am sure you made a right decision in joining the mortgage broker industry. I was one of top sales persons with a well-known bank and left 7 years ago and I truly enjoy delivering the most suitable mortgage products to borrowers. People with great reputation tends to very well in this market and I hope you will prosper for years to come. Congratulations, Jason. I look forward to working with you.